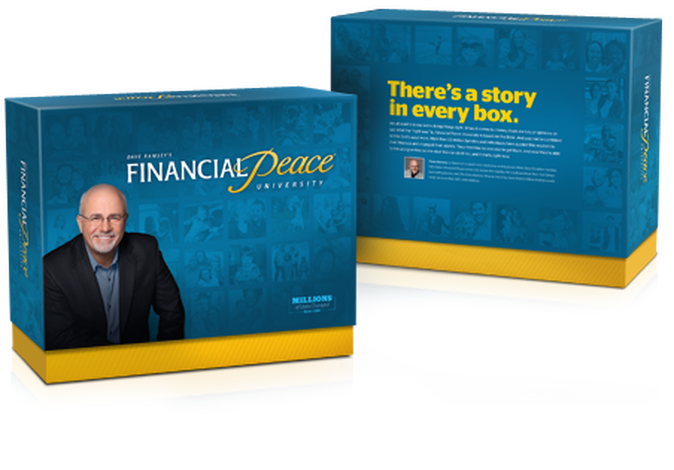 Financial Peace University is currently running at Lifehouse on the Immanuel campus! Financial Peace was so successful last year, we started a new session so more families can learn how to handle money God's way! We're excited to offer the 9-week course which started June 30th, 6:30pm at Immanuel. We are having fun as we learn the money basics of how to get out of debt and stay out, plan for our kids' college and our retirement, and much more, using biblical principals taught by Dave Ramsey and facilitated by Micheal and Stephanie Rodriguez from Lifehouse! Everyone is welcome. Click on the button to catch a glimpse of what it's all about. If you are interested in a future class, let us know!